Newsweek is returning to hard copy on Friday for the first time since the magazine ended its print edition in 2012. The magazine, which had been printing since 1933 prior to the cut, announced that it would be returning to print in December 2013 after transitioning to all-digital in 2012. IBT Media will reportedly will only print a small run on Friday of about 70,000 copies. The magazine announced that they would be cutting print and moving to an all-digital format in October 2012 as circulation plummeted and profits continued to struggle. Tina Brown, the then-editor of Newsweek and The Daily Beast, which merged in 2010, said at the time that "we have reached a tipping point at which we can most efficiently and effectively reach our readers in all-digital format." 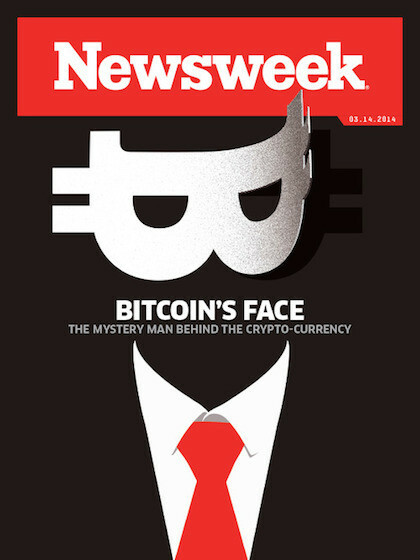 Newsweek rebranded as "Newsweek Global," a tablet edition that required a paid subscription. But the New York Times first reported in December 2013 that the weekly magazine would resume printing sometime in 2014. The Daily Beast confirmed the news stating, "a historic title is back from the dead."